Best Mosquito Bite Remedy: 15 Home Remedies To Stop The Itch! Best Mosquito Bite Remedy: 15 Effective Home Remedies To Stop The Itch! You’ve been bitten. 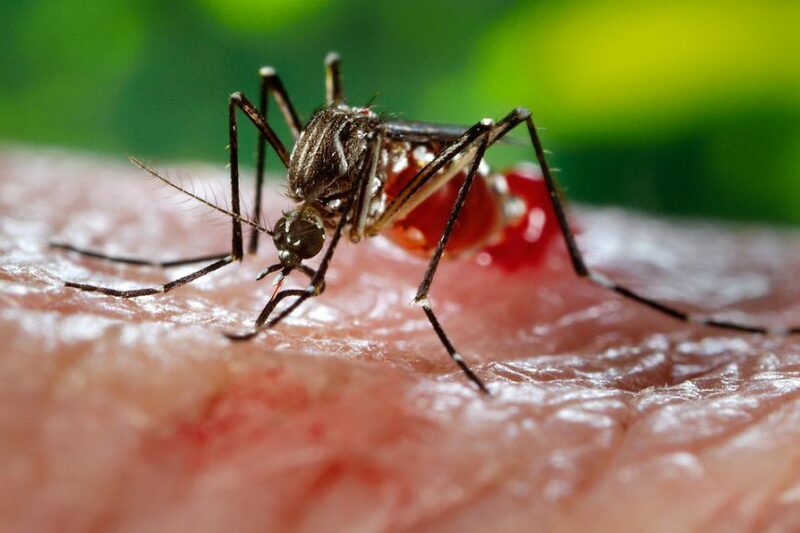 But what is the best mosquito bite remedy? Is there a simple home cure for your problem? Let me share a few secrets about stopping that mosquito bump itch. My grandmother thaught some of these solutions to me, that’s how you know they work. It’s much less complicated than you might think. Before we even start, please don’t start scratching those bumps, that will only make things worse. Instead, I’d prefer if you take some of the bite cures in this article to heart. Pick your favorite bug bites solution from the list and do let me know what worked best for you. These will also work for no-see-ums or other stingy insects! Japanese Mopidick: Asia knows best, and Mopidick is the ultimate mosquito bite solution. Also, the name is great to remember. Who doesn’t want to rub some Japanese Mopidick on their skin? I sure do. This is my number #1 recommendation for professional mosquito bite cures, without a doubt. It’s the best skin lotion you’re going to find on the planet for treating insect bites quickly and effectively. Why are you even still reading? Click on that Mopidick and get some yourself! Bite Helper pen: This pen is a great and user-friendly design and will work on any insect bite. You’ll get some instant itch-relief for the entire family. The pen is very easy to bring on a nature trip, or any type of outside activity you’re bringing your family with. It’s designed so children can use it as well, which is great for you little ones. The above solutions will be pretty much all you need for an itch-and-pain-free summer. Choosing a professional insect bite treatment solution will almost always be better than a home remedy, no matter how enthousiastic your friends and family might be about pouring aloe vera gel on your skin. In order to be complete, I do want to introduce you to some of the most commonly used home remedies for mosquito bites. Obviously I understand you might be landing on this page after the fact: That is, you might have a mosquito bite RIGHT NOW. That’s where the home remedies will give you some temporary relief. Spoiler alert: My personal favortie household solution is the good old ice pack. Simple, effective and also a great way to cool down during the warm summer months! Vinegar: This might be hard on your clothes, so be careful when applying it to the wound. I recommend you to choose apple cider vinegar such as this one, in order to ensure maximum bite relief. Vinegar is a natural product, so it should be fine to apply to anyone’s skin. However, it is quite a fluid material, so it can easily come off and will, therefore, wear out quickly. Apply some apple cider vinegar on a paper towel and hold it to your bite wound. Lemons or limes: We all know that plants and scents that resemble lemons will repel a mosquito like no other. Rubbing some of the fruit juice from these common citrus fruits on your skin might sting a bit at first, but will provide a decent amount of pain and itchiness relief. Do be aware that it will smell like no other, and be careful not to make stains on your clothing either. Salt: Table salt will provide an anti-septic and anti-inflammatory effect on any mosquito bite. You can combine it with a bit of water to create a homemade paste, which you can dip in with a paper towel. Put the salty (and wet) paper towel on your bite wound. It’s something that should provide some temporary itch relief, but it won’t last for hours. 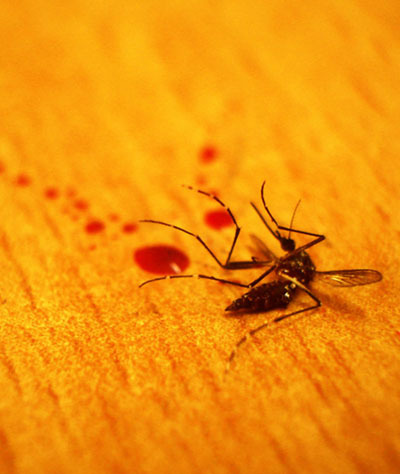 Obviously, these home remedies are mostly temporary cures to your mosquito bites, as none of them will really work for longer periods of time. And usually, you’re going to make a mess in the process. I’d recommend you pick one of the professional mosquito bite relief products from the list at the top of this article, which are all proven to work against insect bites or itchiness. Natural and quick bite relief is a great thing, but it won’t always be the most durable cure for your skin, both in terms of itchiness and pain. It’s not that I have any type of distrust for homemade cures, but they just won’t last long-term, but you also need to be very aware of the fact that most people don’t know how to properly use certain household products. The brief advice provided on the internet is usually incomplete or too unclear for the average person to apply correctly. While all of the home remedies described here will work, chances are most people will have the best success with some of the ‘real bite relief products’. These products all have clear instructions provided with them, as well as being designed in a way that’s simple to understand and use. So if you’d ask me, try your home remedy for a quick relief, but stock up on the more professional solutions for the longer term, in order to make sure you have something ready at all times.